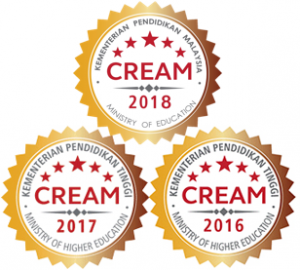 We are delighted to inform our readers that the Journal of Physical Science is once again the recipient of Current Research in Malaysia (CREAM) Awards by the Ministry of Higher Education Malaysia for year 2017. CREAM Awards are accorded to scholarly journals published by Malaysian scholarly publishers showing high performance on publications based on identified criteria outlined by the Malaysian Citation Centre. The awards were first introduced in 2015. 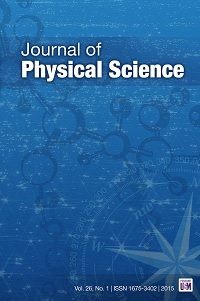 Last year, Journal of Physical Science was also selected as one of the winners. This year, 18 journals were selected as the recipient of CREAM Awards 2017. This accolade is an epitome of the journal’s commitment to become a major platform in producing quality research and publications. The award-giving ceremony was held at Putrajaya International Conference Centre (PICC), Kuala Lumpur on 5 October 2017, and officiated by Dato’ Seri Idris Jusoh, Malaysia’s Higher Education Minister. 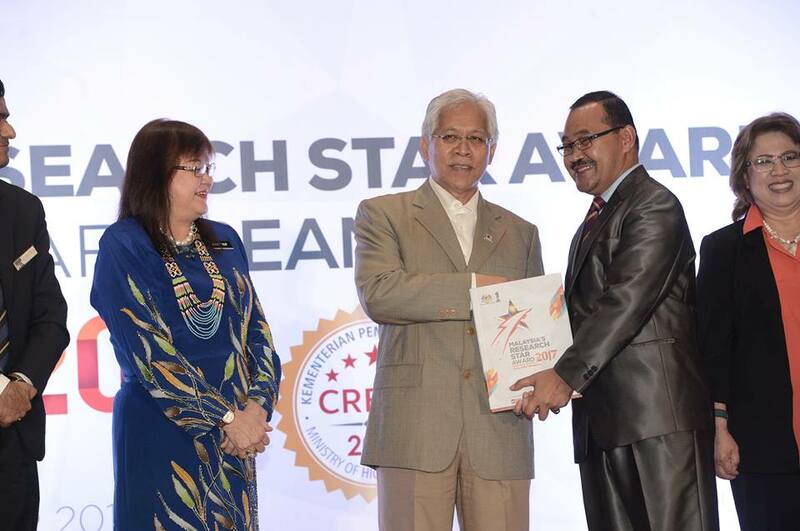 In the same ceremony, the Editor-in-Chief of Journal of Physical Science, Professor Dr. Abdul Latif Ahmad, was also a recipient of Malaysia’s Research Star Awards, an individual award given to influential researchers making a major impact in the scholarly arena. The Editor-in-Chief of Journal of Physical Science receiving award from Dato’ Seri Idris Jusoh, the Higher Education Minister. 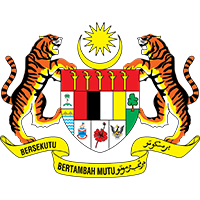 Photo: Pusat Sitasi Malaysia.